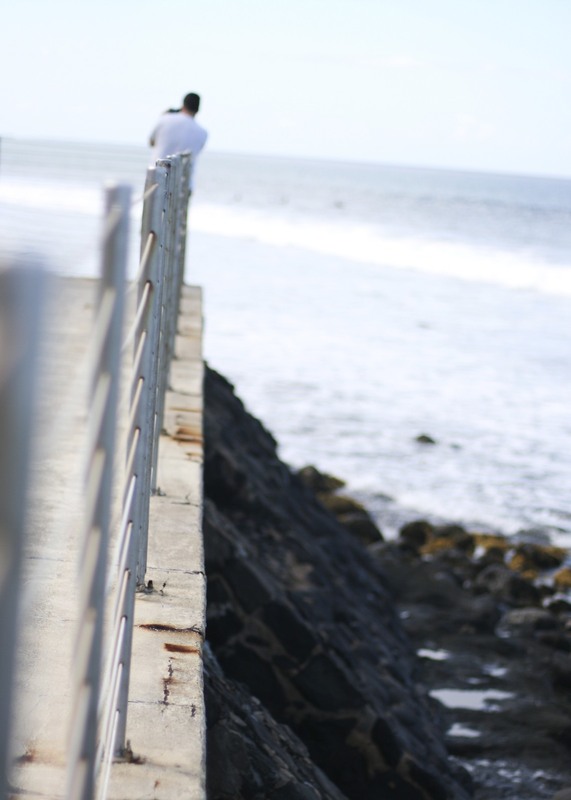 a picture of my husband taking a picture on vacation in hawaii a couple years ago. ahhh…wish i was there right now! our good friend holding his baby boy on the oregon coast last august. 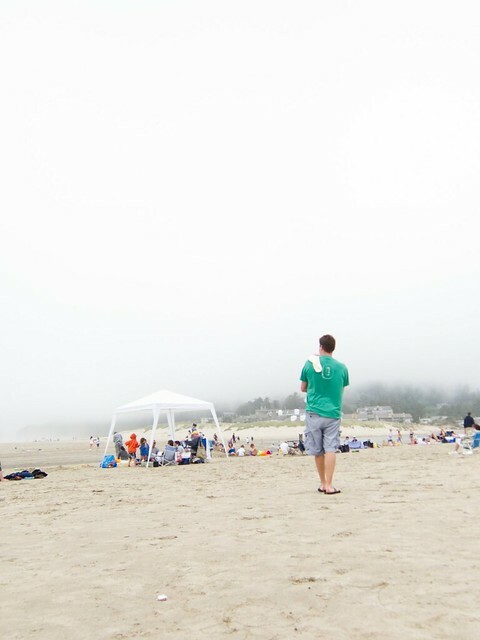 it was a crazy day – super hot in portland, so everyone retreated to the beach, where it was chilly and foggy! the weather at the beach here is notoriously unpredictable. two beach photos. i think i need a vacation.